YAY! You guys already know what time it is! It’s that time of the week for 10 weekend links for your reading pleasure. Who else is happy it’s FriYAY? I am! We are so close to Thanksgiving, you guys! To me, Thanksgiving is almost just as wonderful as Christmas. This time of year gives me all the feels. Being around family and friends and people are in such a jolly mood (for the most part). Living in the northeast people are just always in a rush and never really take a second to look up and take in all the beauty that’s around them. This week, my job unveiled our holiday windows, which means it’s officially the holidays! We also put up our annual Believe sign on the side of our building which gets me every year. 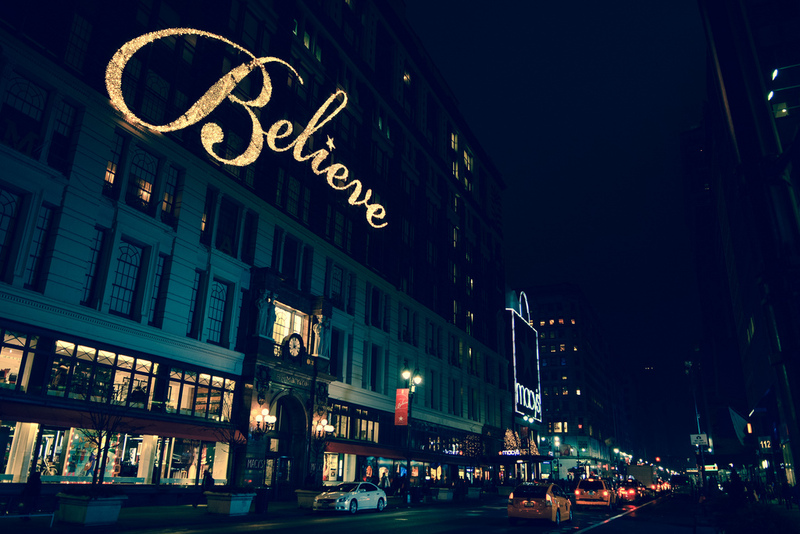 In the middle of all things crazy and insane in the middle of Herald Square NYC, you look up at the Macy’s building and you see this brilliantly lit sign of the word “Believe” in cursive handwriting and it’s just the most beautiful reminder for the holiday season (and even beyond). I hope this serves as reminder to you all that no matter what age you might be, you should always believe! Whether that’s believing in a miracle, another person or even yourself. Ok, enough chatting! Here we go with the links! 1.I’ll look forward to seeing some of these captions on Instagram on Thanksgiving Day! 2.Don’t forget to tune in to Netflix on Thanksgiving to see what She’s Gotta Have It is all about. 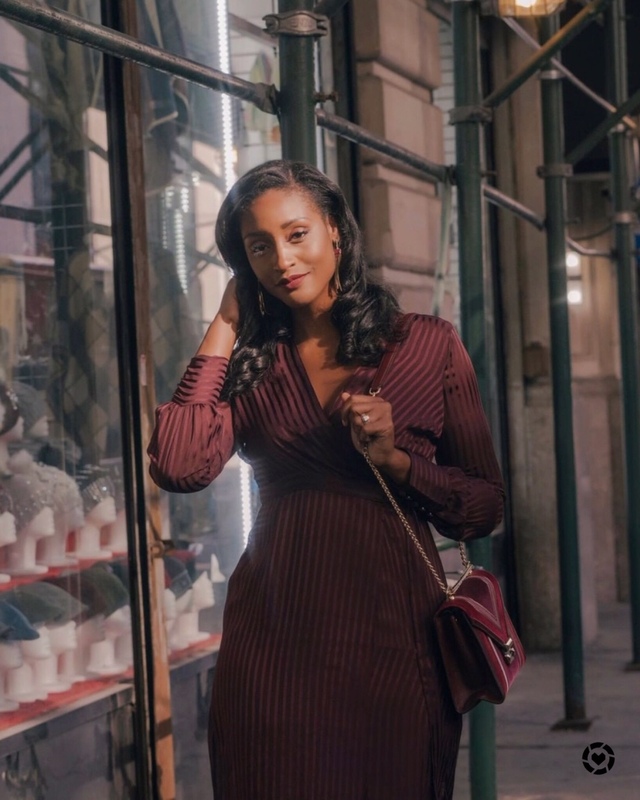 3.Yaaasssss to these outfits for Holiday Parties! 4.For anyone into the best Black Friday deals on Amazon, Forbes got you! 5.Do you love me? Get me this wine glass I’ll love you forever. 6.Because every woman needs to read and hear this speech. 7.It’s never too late to escape. 8.I’ve been saying this for years! 9.All I want for Christmas. 10.Sometimes you just gotta get resourceful for your Thanksgiving feast! Have an awesome weekend you guys! !